Learn how to be an entrepreneur! 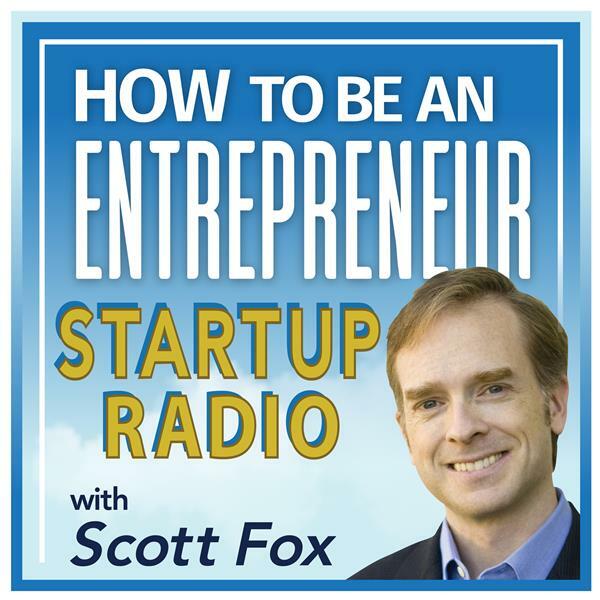 Startup founders and lifestyle entrepreneurs love Scott Fox's Startup Accelerator radio show for its practical free MasterMind group Q&A advice. Real entrepreneur issues and questions that teach you how to start up your own Internet Lifestyle Business and make more money online through e-commerce entrepreneurship and modern Internet and social media marketing. Great guests and live caller questions about social networking, Facebook, search engine marketing and SEO, blogs, email marketing, web site design, Twitter, social media, and e-business strategy. Tune in to help grow your business and upgrade your life! http://www.ClickMillionaires.com - Making money with email newsletters - Join Scott Fox for an inspiring Click Millionaire success story profile of NTS Media Online's Al Peterson. Learn how to start your own internet noozle business. Easiest SEO Tip, Adsense Revenue Splits, Best Social Network, Free Photos, NO Thanks "in Advance"!